This is Elisha and I one a shuttle at the LaGuardia airport. It had been a long day already and we still had one more flight into Halifax! 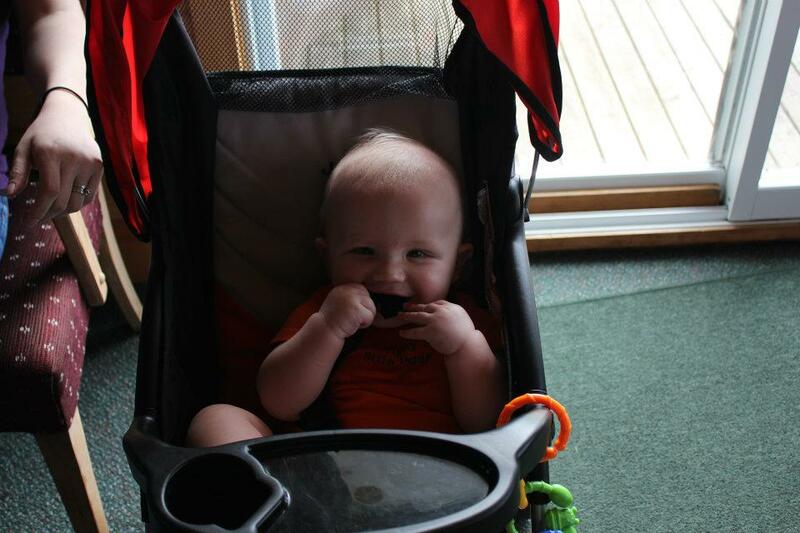 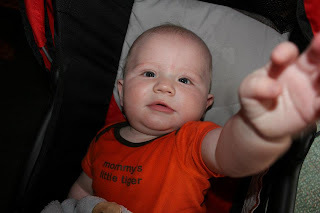 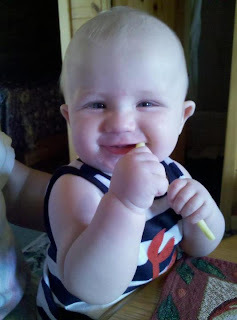 Sam got to try his first 'cookie'. 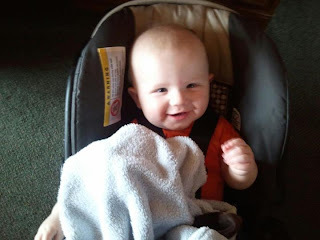 As you can see he loved it! 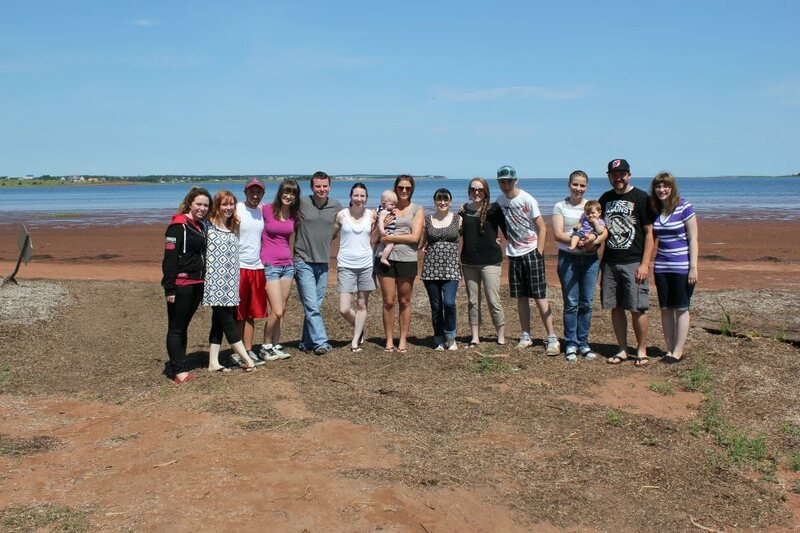 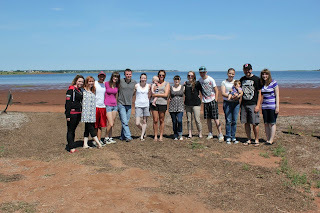 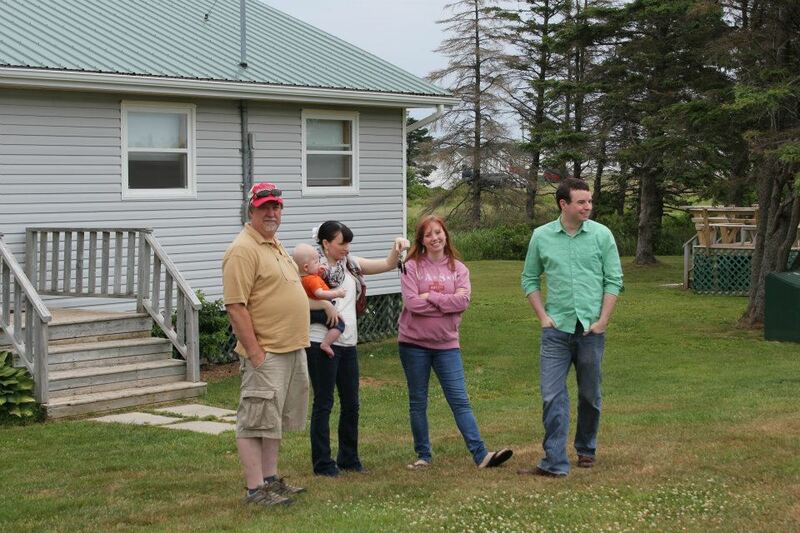 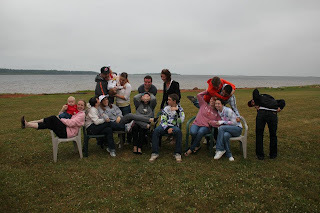 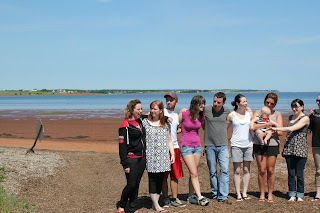 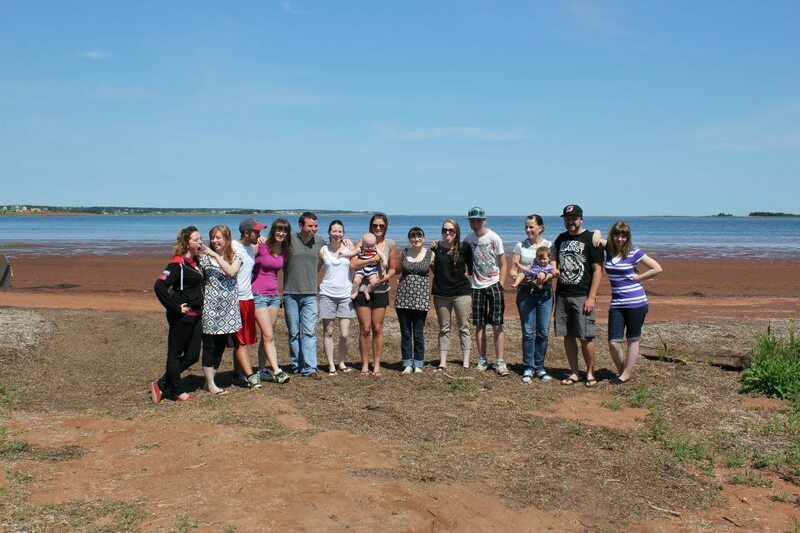 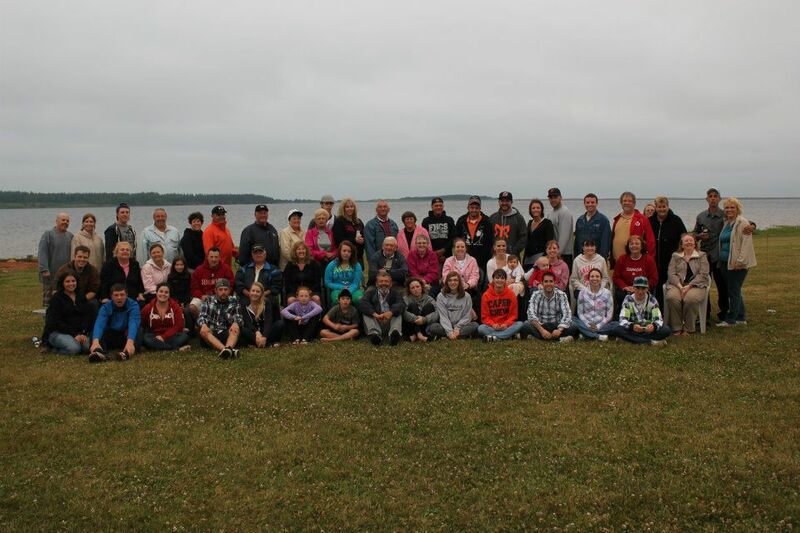 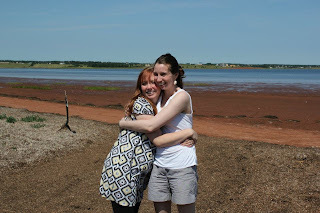 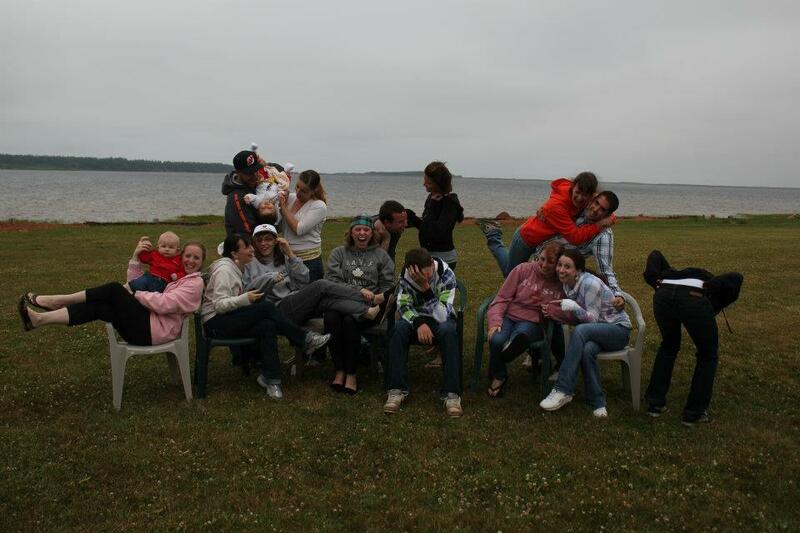 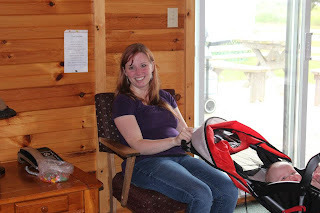 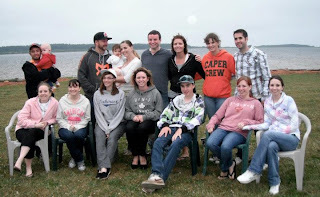 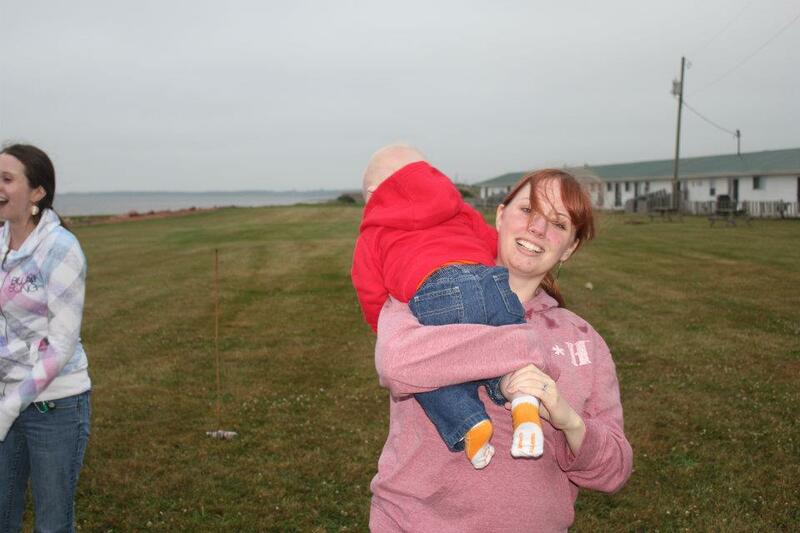 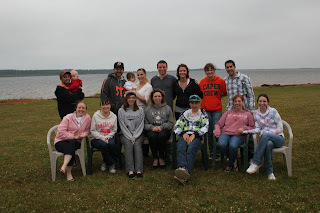 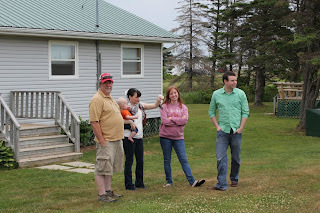 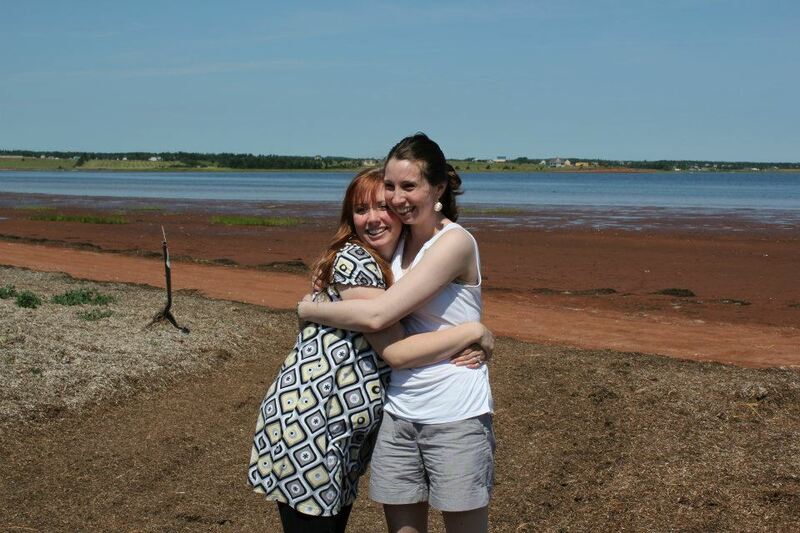 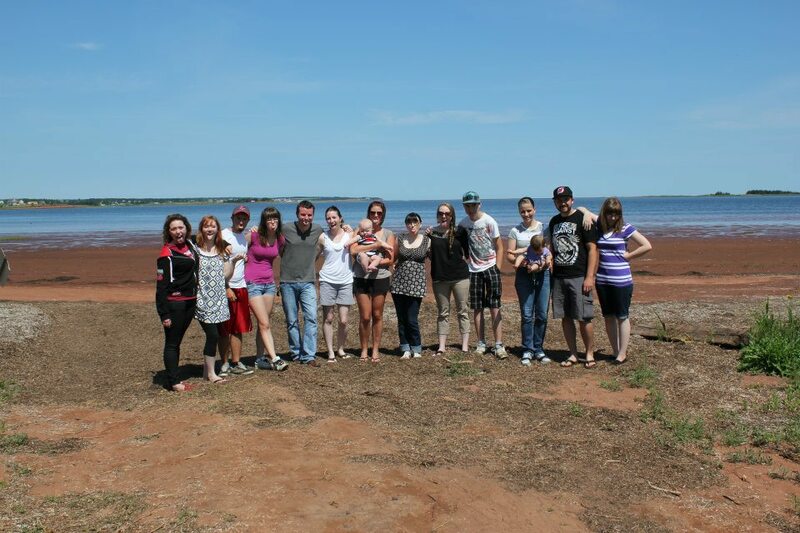 The family reunion was on Prince Edward Island (PEI). I've never been, and it is a beautiful place! 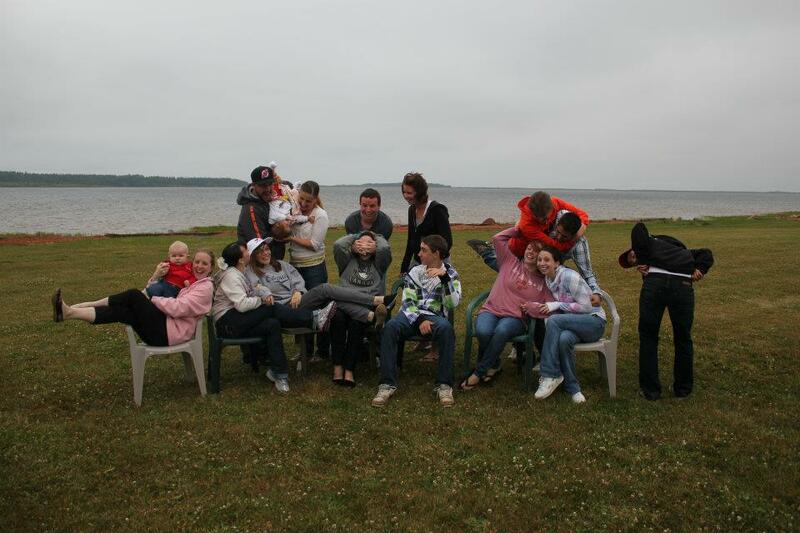 I sure love my family. 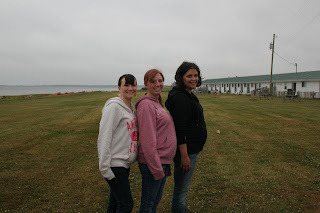 Above, the 3 prego's! 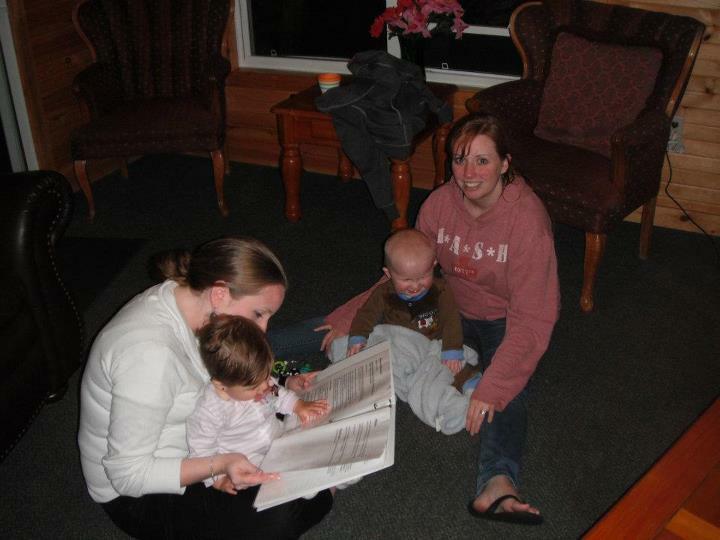 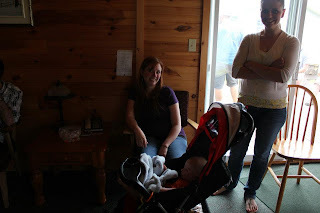 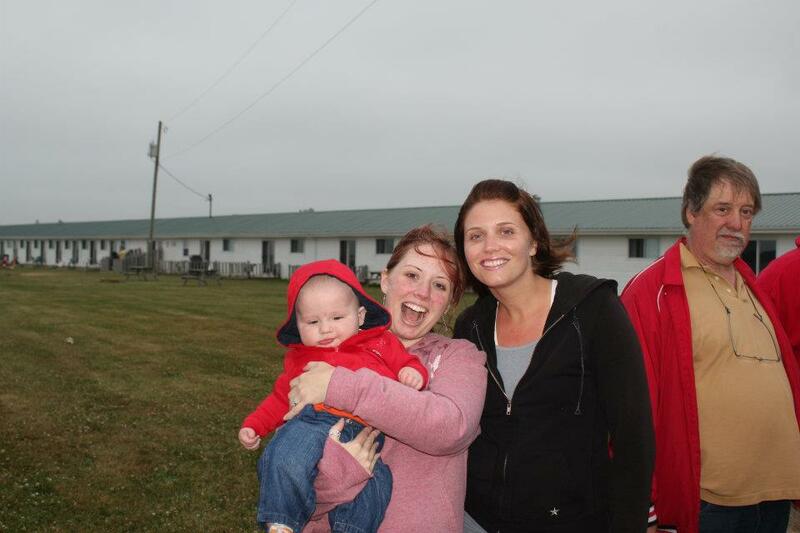 Jennifer, me and our second cousin, Amanda. Sam, Danielle and I...and my Dad! 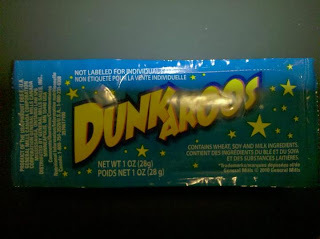 You can still get Dunkaroo's in Canada!! 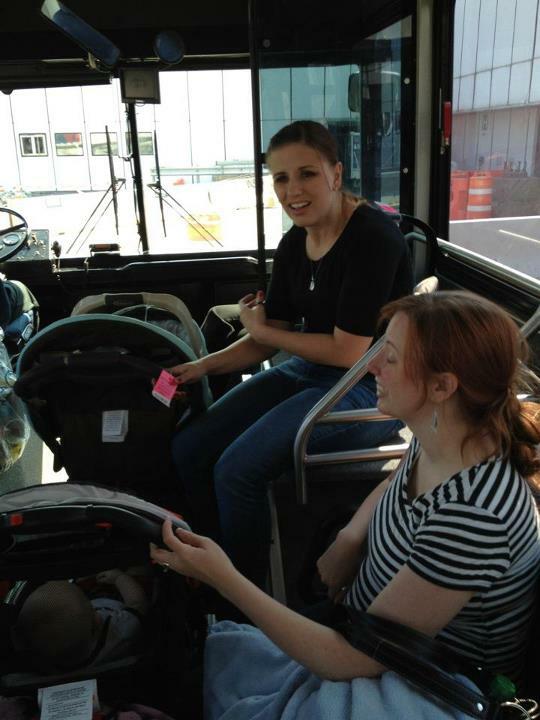 This was on the way home, in Detroit. They were actually sitting facing each other. 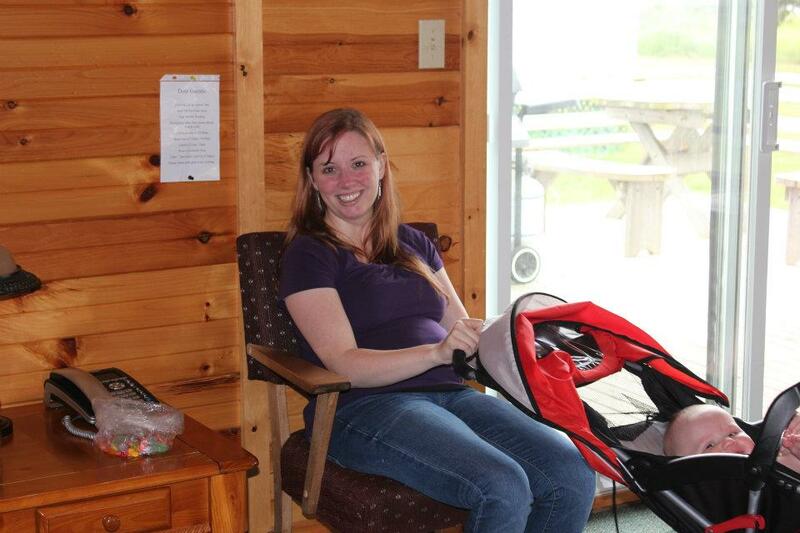 Juliet turned and scooted back into Sam. 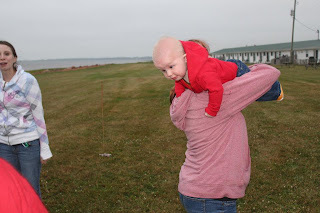 He thought it was so funny, she wanted to keep scooting! 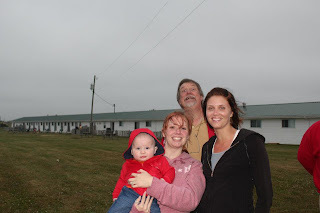 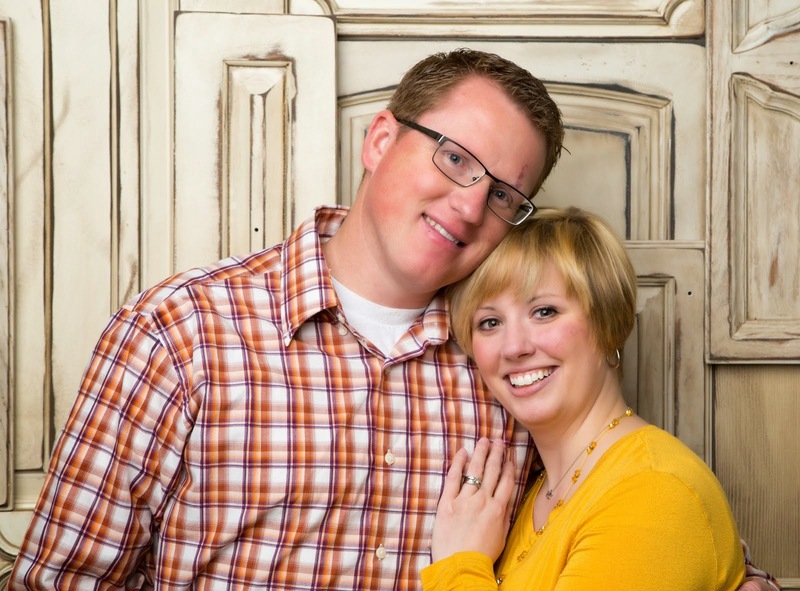 We had a great trip. 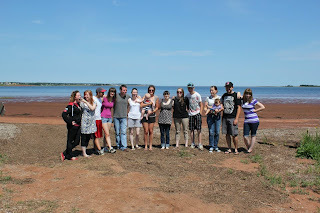 (Lots of traveling though) I love being with my family and hate that I don't see them enough. 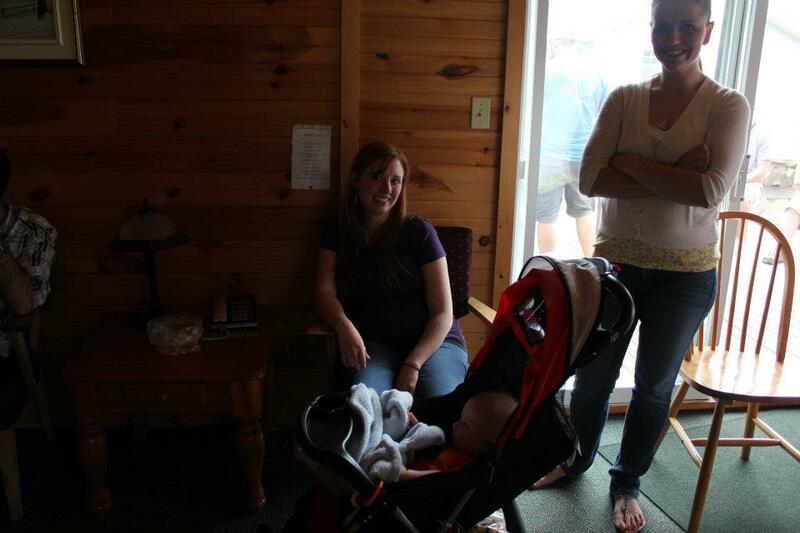 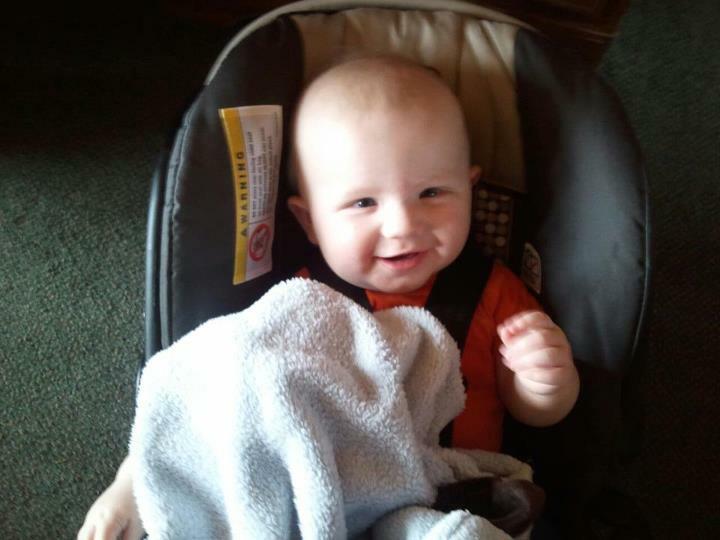 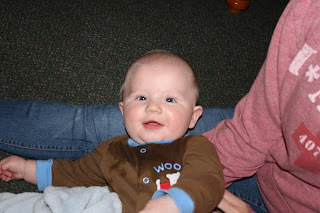 Sam did really good for the most part, but after about 3 days, was really missing Aaron and his crib. 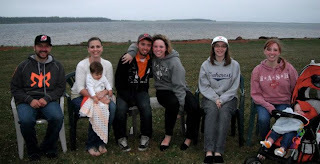 (Not always in the that order!) He was sure happy to be home.